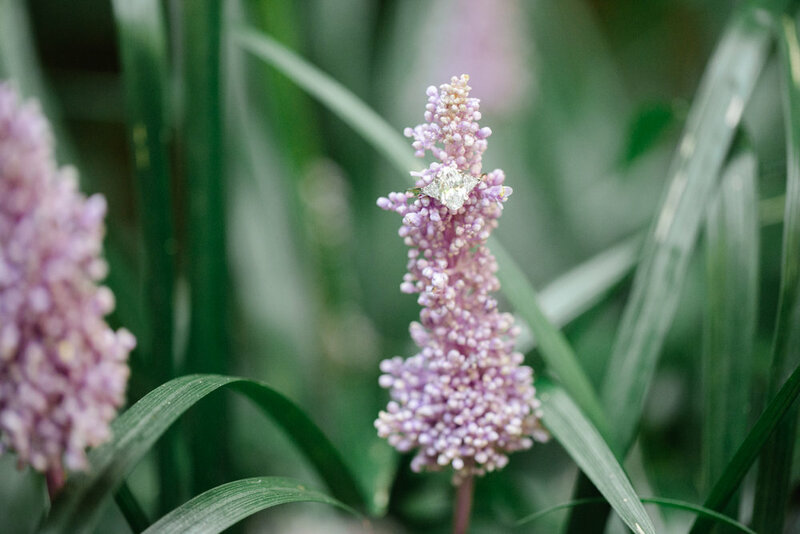 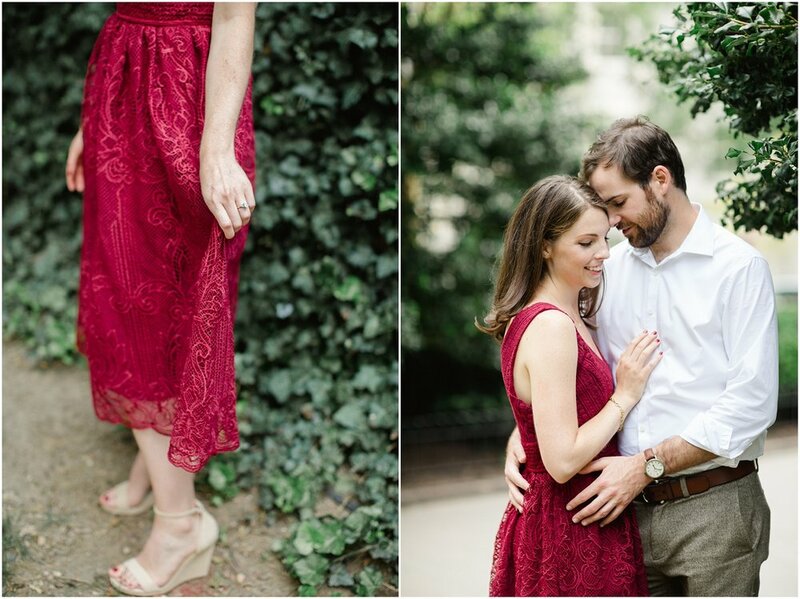 Let me start out by saying I absolutely LOVED this engagement session. 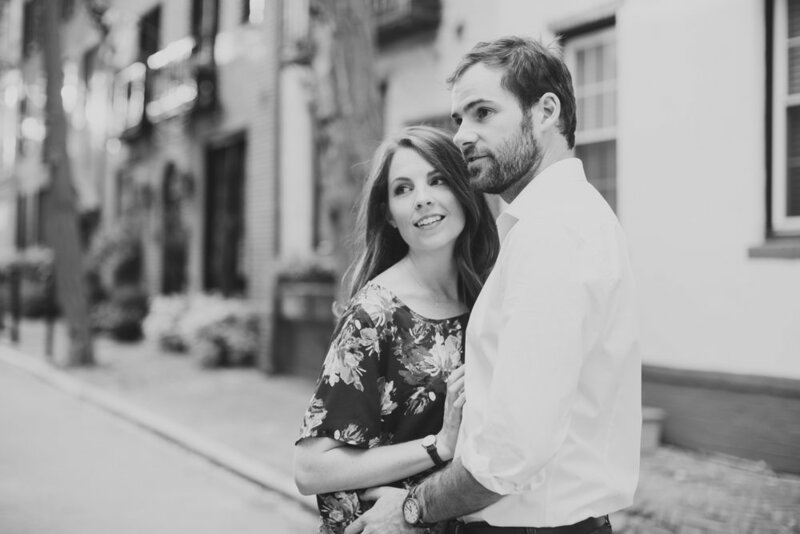 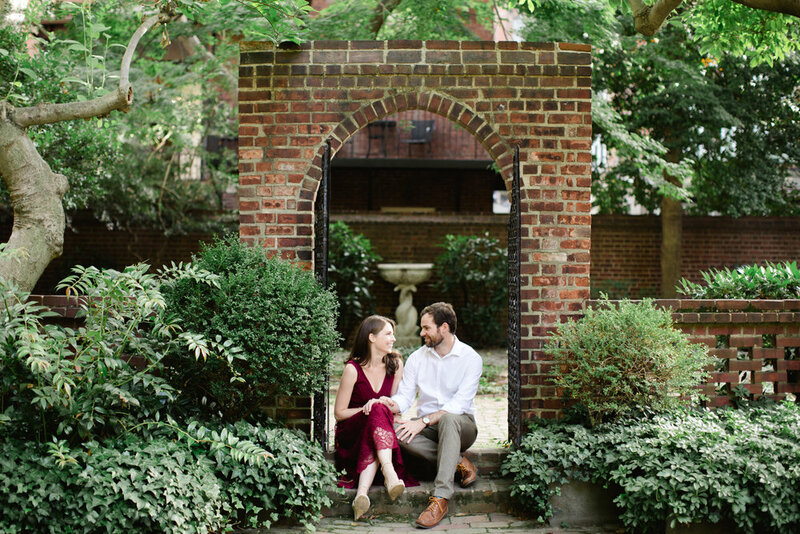 I truly love when a couple has a vision in mind + when their session location is a spot that means something to them. 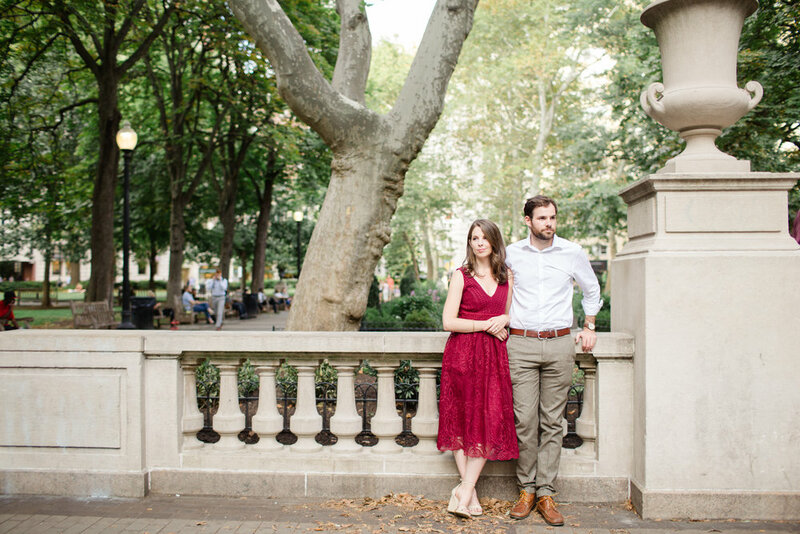 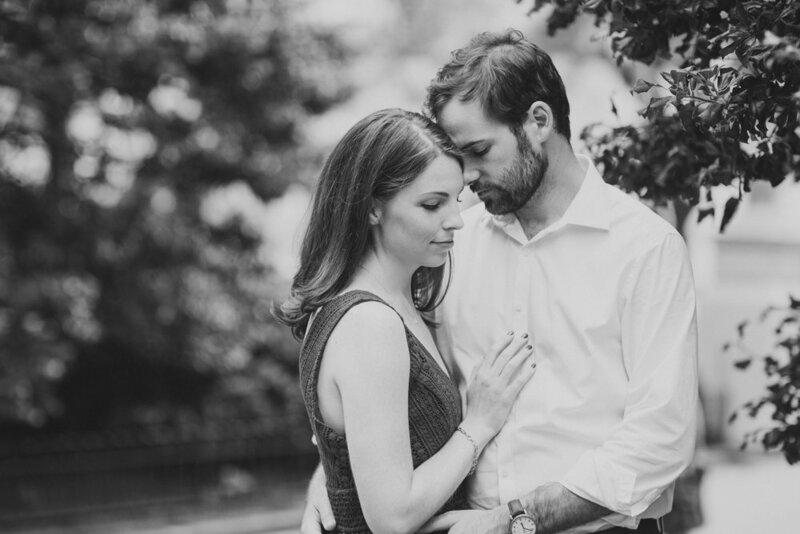 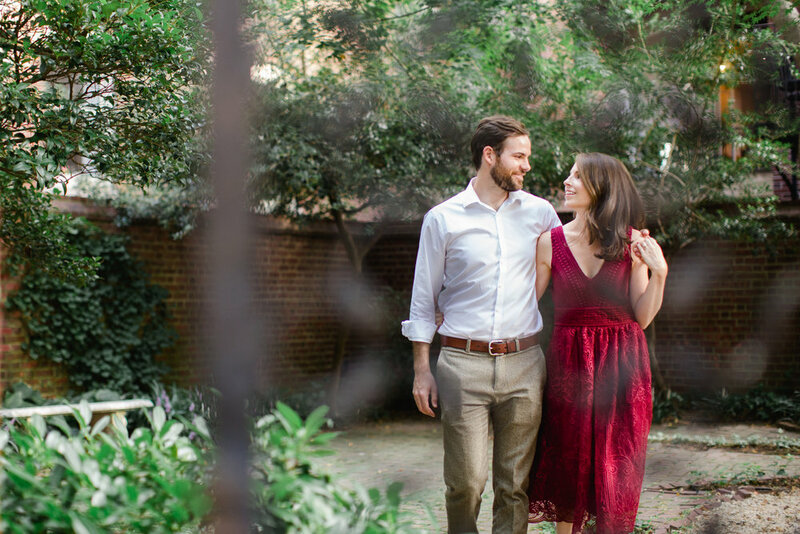 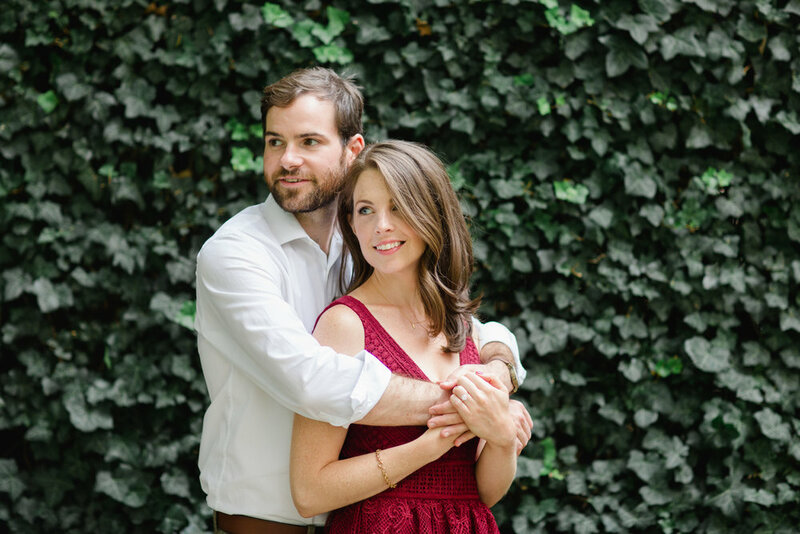 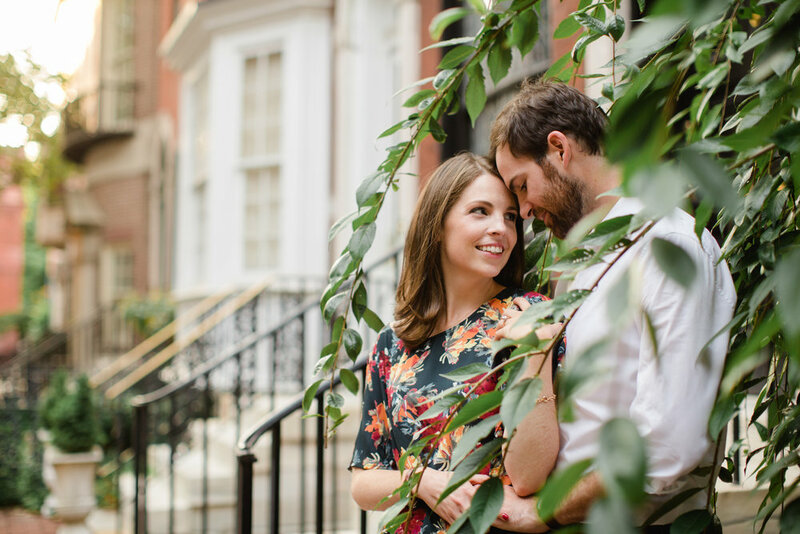 Both Jordan + Pat are from the area but currently live in Philadelphia + really wanted an engagement session that reflects this season of their life. 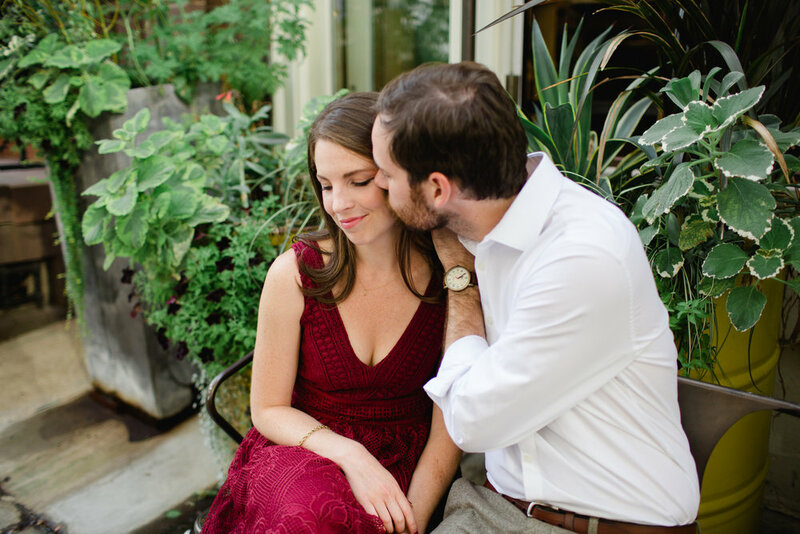 Jordan is a super planner (my kind of girl) and had a perfect list of spots for us to shoot. 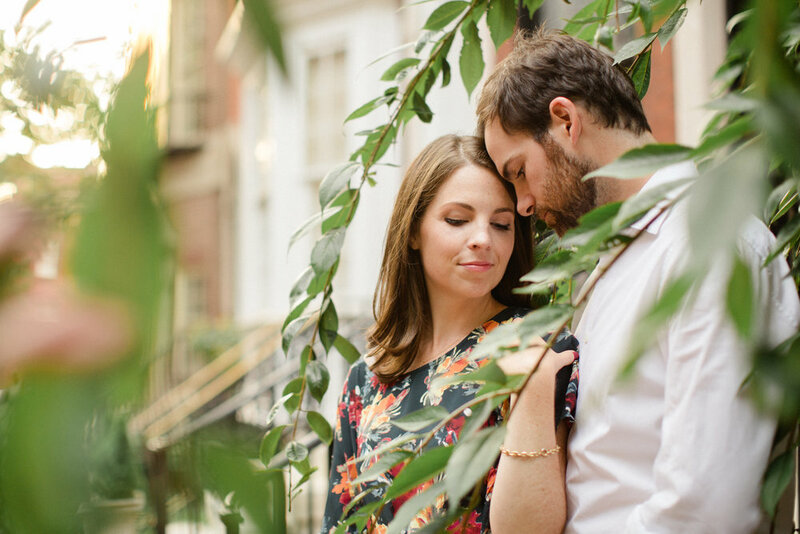 We ended up with some of the dreamiest light + combined with their classic but stylish taste and how sweet they are together it's not difficult to understand why I loved this session so much. 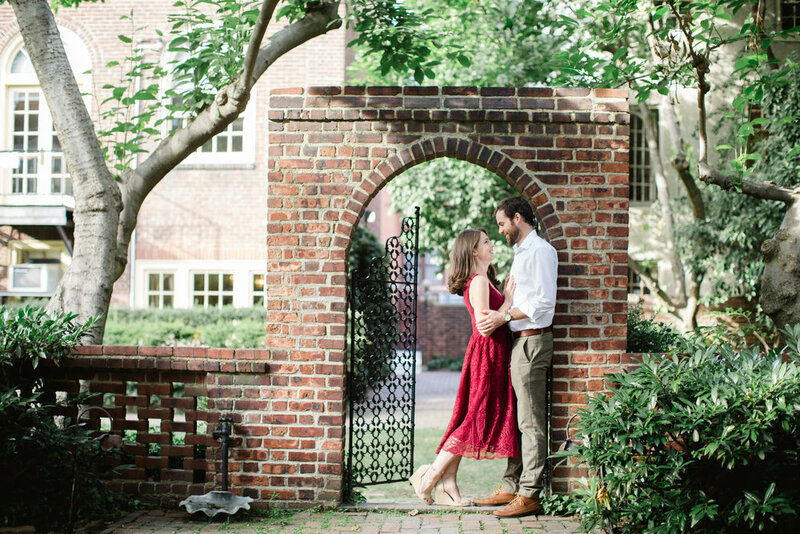 It makes me that much more excited for their Fern Hall Inn wedding later this year!! 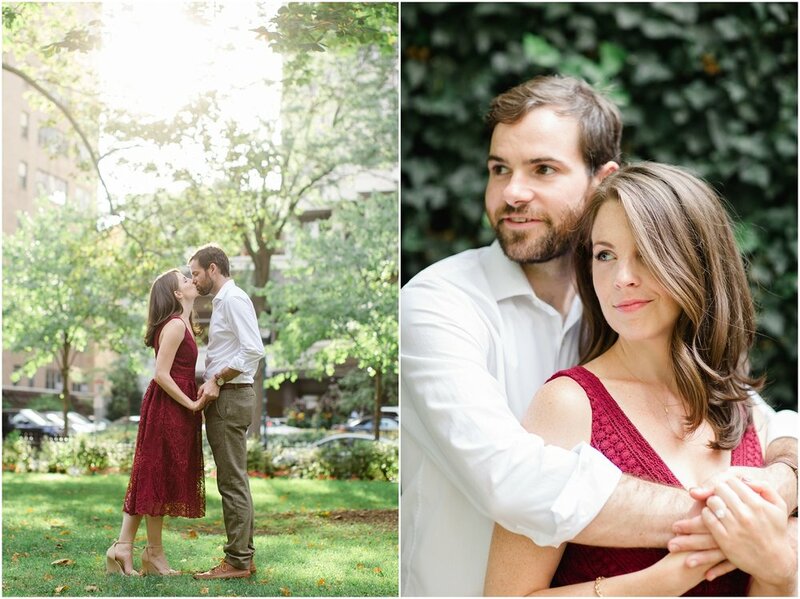 Here are a few (okay, maybe a lot..) of my favorite photos from our afternoon together in downtown Philly this past fall.